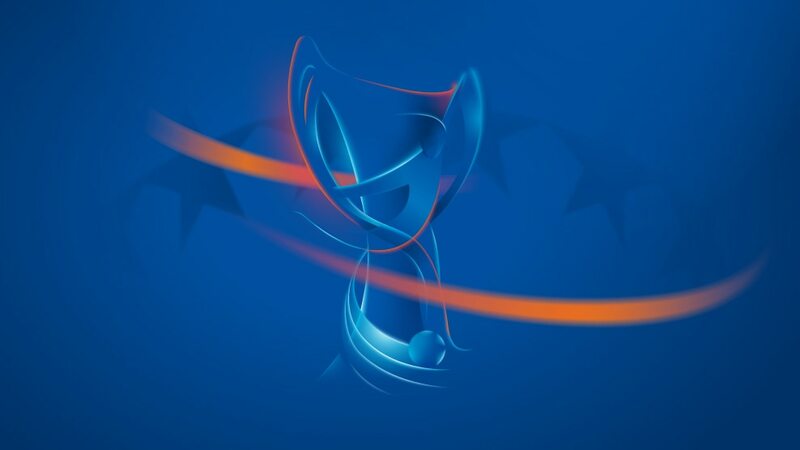 Glasgow City LFC, who reached last year's UEFA Women's Champions League round of 16, will travel to Finland for their qualifying round group after the draw was made. Eight groups of four teams were formed by the draw, and the mini-tournaments will be played from 11 to 16 August with the winners and two best runners-up progressing to the round of 32 to join the 22 clubs given byes, including holders Olympique Lyonnais. Glasgow are up against two teams that also got past the qualifying round last year, hosts PK-35 Vantaa and Croatia's WFC Osijek, with Group 8 made up by Moldovan newcomers FC Noroc Nimoreni. Swiss champions FC Zürich Frauen – who feature former UEFA Women's Cup winners Inka Grings and Sonja Fuss – are in Group 1 alongside Slovenian hosts WFC Pomurje, Lithuania's Gintra Universitetas and Ataşehir Belediyespor of Turkey. The only team to take part in all 12 editions, KÍ Klaksvík, will have a difficult task if they are to finally made it through a round as their group is staged by a team that beat Umeå IK two years ago, Apollon LFC of Cyprus, while first Montenegrin entrants Ekonomist, have seasoned opposition in RTP Unia Racibórz, FC Bobruchanka and section hosts ŠK Slovan Bratislava. "This is the fourth season of the Women's Champions League in this form and the very start to the road to the pinnacle of European women's club football. The winners will be crowned champions in London on 23 May 2013." The only non-seeds to get through the round of 32, thrilled Glasgow City LFC manager Eddie Wolecki Black hailed their 3-0 win at Valur Reykjavík that set up a tie with 1. FFC Turbine Potsdam. After spending her whole career at FCR 2001 Duisburg, Germany forward Inka Grings has departed for FC Zürich Frauen, with ex-international defender Sonja Fuss making the same move.